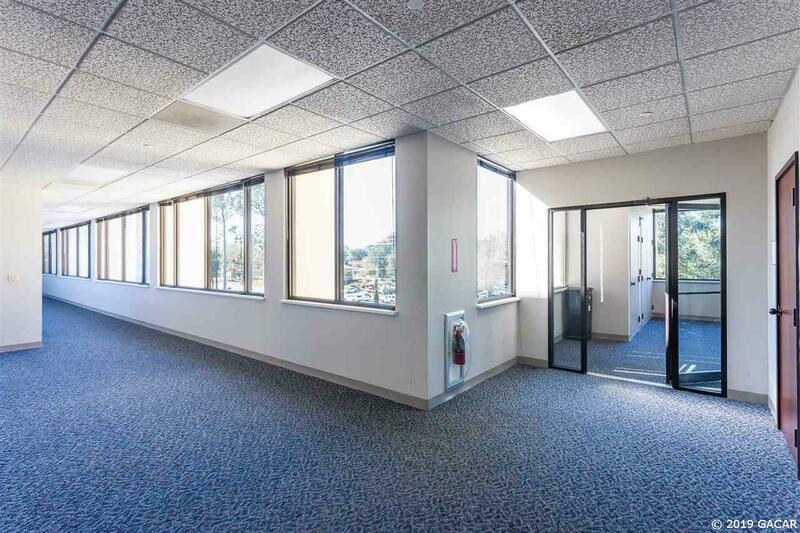 Beautiful Class A Office Space in one of Gainesville's most desirable locations in the heart of our area's main professional business corridor. 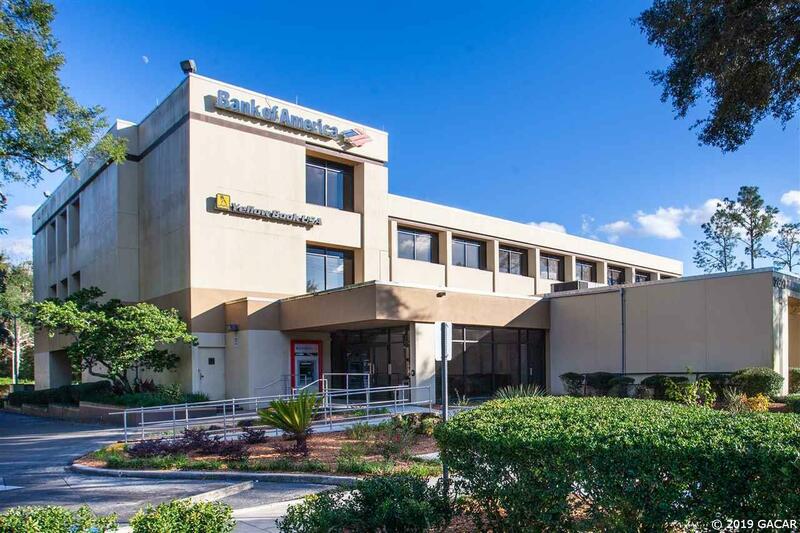 The perfect location for your business headquarters with ample parking and possible on-building signage fronting NW 43rd Street's nearly 30,000 daily traffic counts. 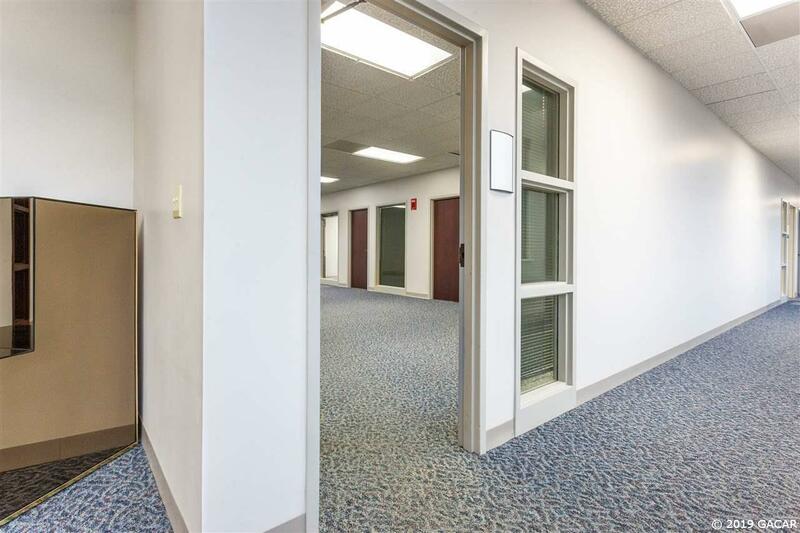 This space can be subdivided to meet your needs from 2,500 SF - 7,500 SF. 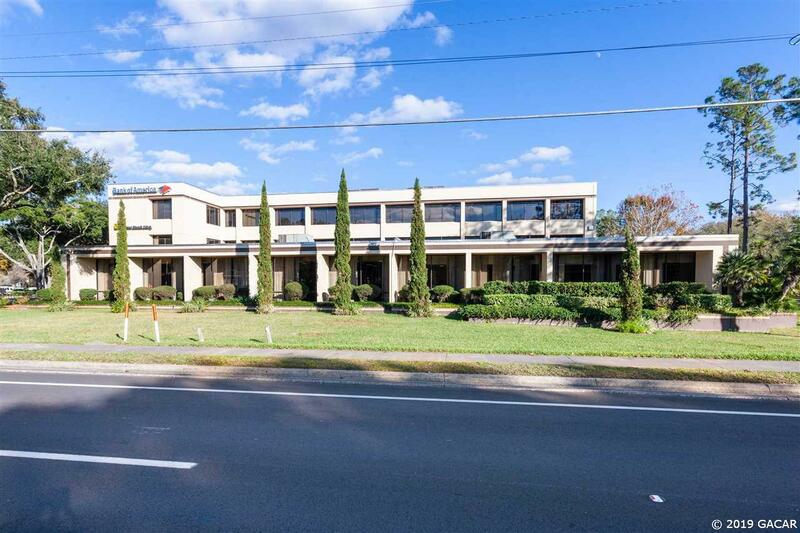 Listing provided courtesy of Lexis Real Estate Group, Inc..